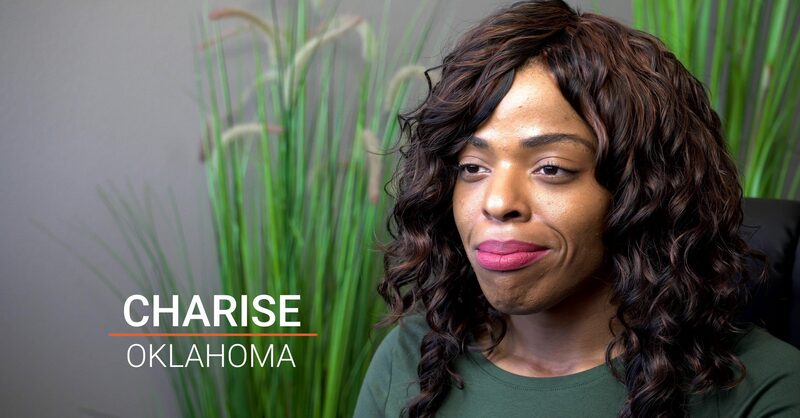 An Oklahoma native, Charise came out to her family in high school, and the reaction from her family forced her to leave home and live out on her own for years. During that time, she became partnered with someone who was physically and verbally abusive. In the midst of this relationship Charise kept finding that police, domestic violence support agencies, and housing facilities were limited in their understanding of how intimate partner violence affects LGBTQ people.